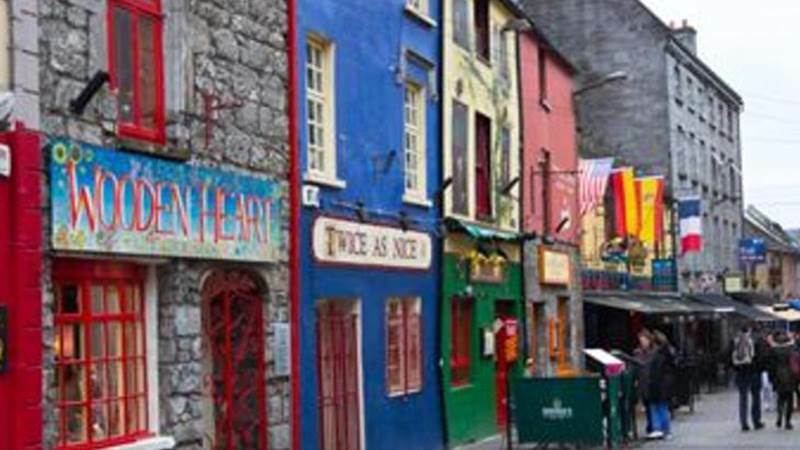 Galway City is a thriving, bohemian, cultural city on the western coast of Ireland. Along with being a popular seaside destination with beautiful beaches and long winding promenade, Galway also has a buzzing cosmopolitan city centre. The city is a joy to explore with its labyrinthine cobbled streets, colourful shop facades and busy café/ bar culture. Located at an hour distance of scenic drive from Galway City, Hotel Woodstock is the ideal place to stay for exploring the west of Ireland. We have ample free car parking, free Wi-Fi & our Leisure club with refurbished swimming pool, steam room, sauna & Jacuzzi and a full new range of gym equipment, making Hotel Woodstock a perfect venue to relax after a day exploring Galway City.